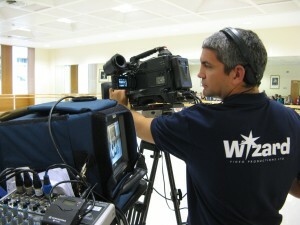 Wizard Corporate Video also provides Seminar and Conference filming services. Seminars and conferences take a lot of organising – the venue, the speakers , even the refreshments, so you want to make sure that the event is captured on video. Not only for the archives but also for the wider audience who couldn’t attend on the day. Excerpts from the video can be added to your website and streamed to your different departments for discussion and debate. Just let us know the date and venue and we’ll be happy to quote for one or more cameras. We can take a radio feed from the sound desk or even provide a tie microphone for presenters ‘on the move’ Questions from delegates on the floor will need a roving mike too. Add value to your seminar & conference filming by recording some audience reaction afterwards. Great for promoting the event for next year. 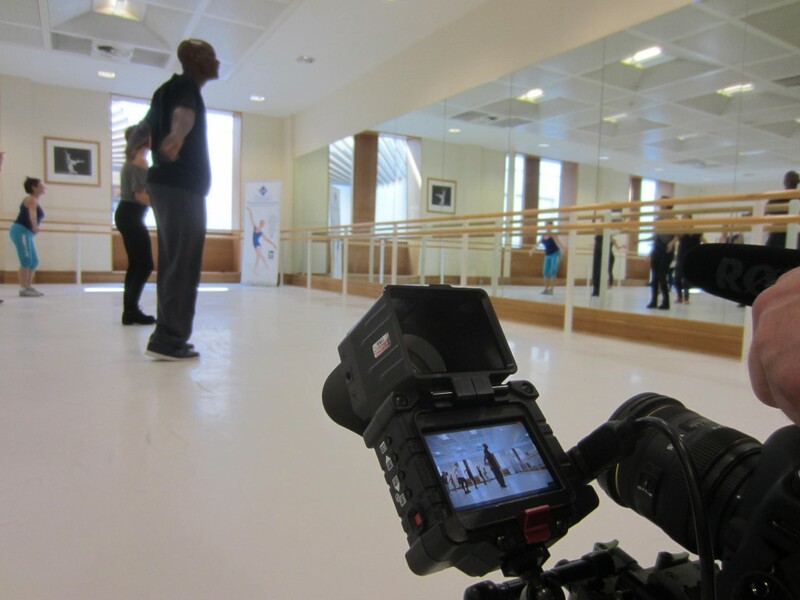 We can quote a special rate if you want to combine a video to show at the conference as well as the event filming. The company wanted to attract more clients to their award-winning Public Education Seminars. the Royal Ballet School, Covent Garden, London. IDS needed a memento for delegates and a marketing tool to attract more delegates worldwide. Four days of classes and performances given by the world class faculty were captured on camera by our roaming crews. A highlights video was edited during the conference and shown on the final day to the delegates who also received a full length DVD as a memento. The highlights video is also shown on the conference website.